Beverly Academy goes back to 1812 where Lord Beaver III wanted an educational place for his children. In 1935, the academy became an institution for non-royal students as well. At Beverly Academy, we take great pride in teaching students to become clever individuals. Grades are not everything, and we want to develop the students' social skills as well. Here at Beverly we take great pride in our award winning Architecture program. We have educated students that become masters of this art form and have delivered some of the greatest architects in the world. Some of the most awarded buildings out there are made by Beverly graduates. 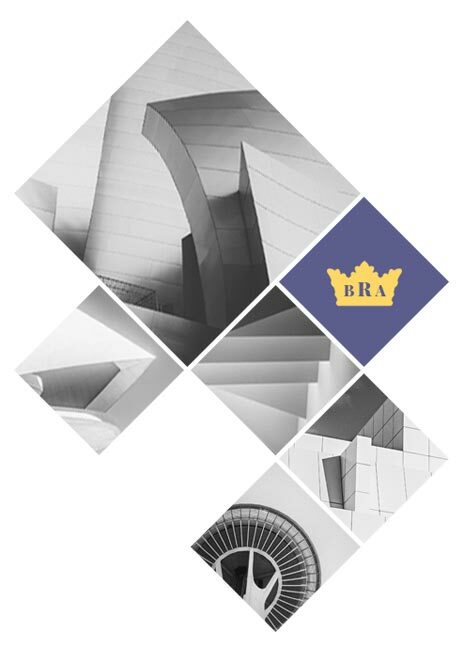 Ready to find out more about Beverly Royal Academy? Drop us a line today and we will send our Beverly material.